Sometimes the best stand-up involves watching the comedian end up in a totally unexpected situation. They’re used to thinking on their feet; but sometimes the most hilarious shows happen because of involvement from the audience that makes the show a total one-off. 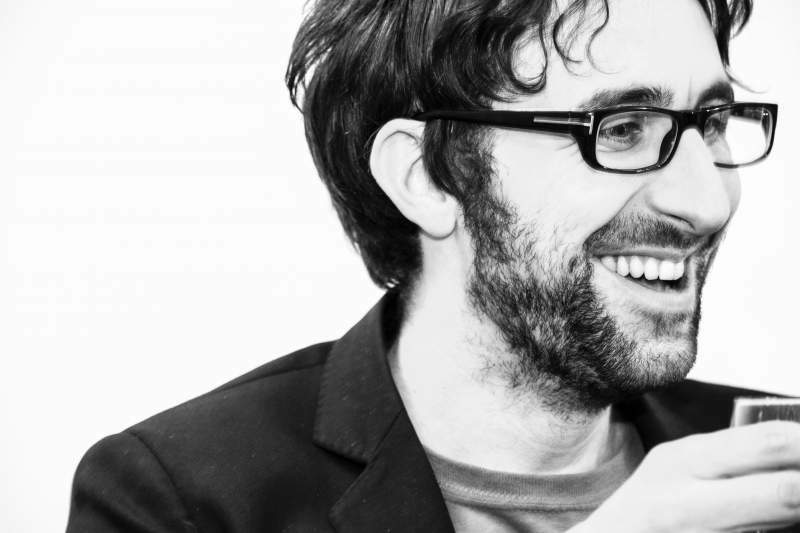 I’d never seen Mark Watson live before, but had seen him on the TV a couple of times and enjoyed his down-to-earth persona, unflashy and unpretentious. I couldn’t really put him in a comedy box, either. His show just seemed to flow effortlessly, covering everyday topics such as run-ins at the airport and the bank; nostalgia for Woolworths; pretending not to be alone on tour and being constantly mistaken for famous comedians. Perhaps the funniest moments happened when a superfan in the audience got involved. After the interval he passed Mark a letter (starting with “Hi gorgeous”) and a sponsorship form for the Great North Run, (he’s also running it this year). It then came to light that he’s going to more shows on the tour, cue everyone in stitches and Mark looking slightly scared. His unique way of marking the encore ensured the show ended with a bang and lots of new fans; fingers crossed they’re the type that don’t potentially need restraining orders.